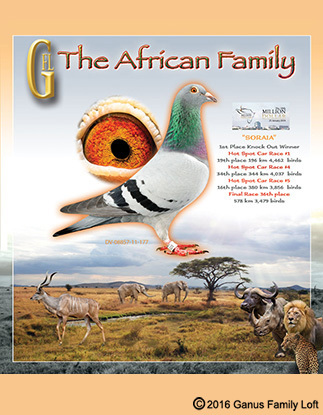 of the GFL birds here in the US and all over the world. 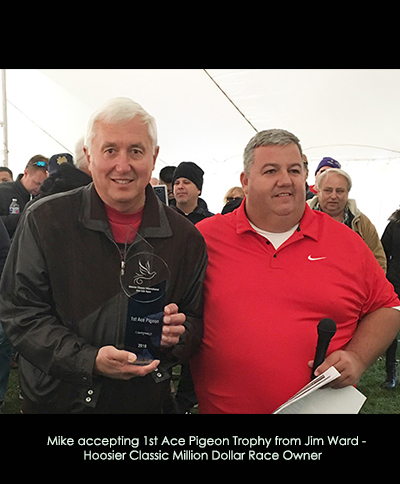 as national loft and national ace awards. 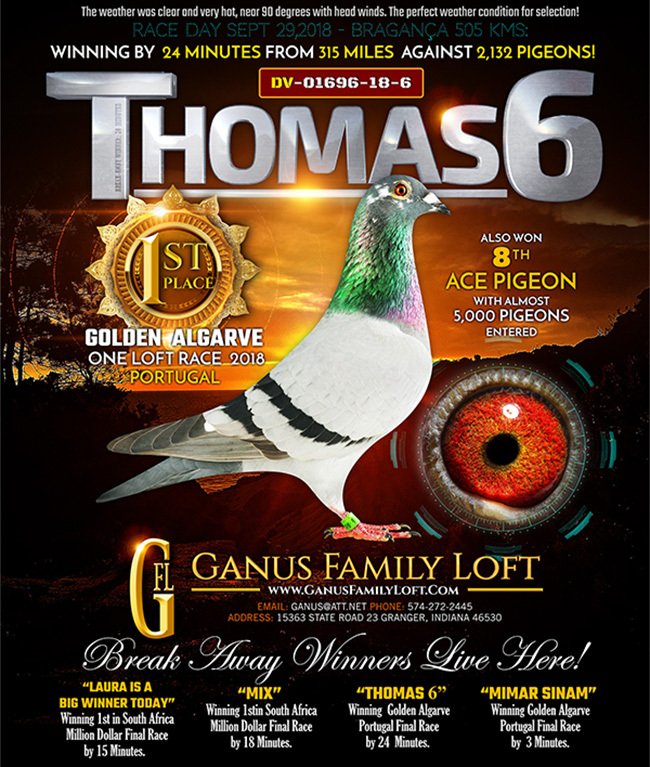 Classic International One Loft Final Race in 2018.
can find the perfect couples. 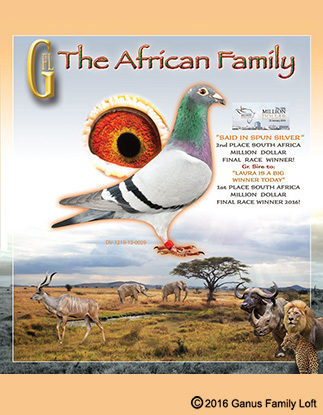 join the Ganus team. 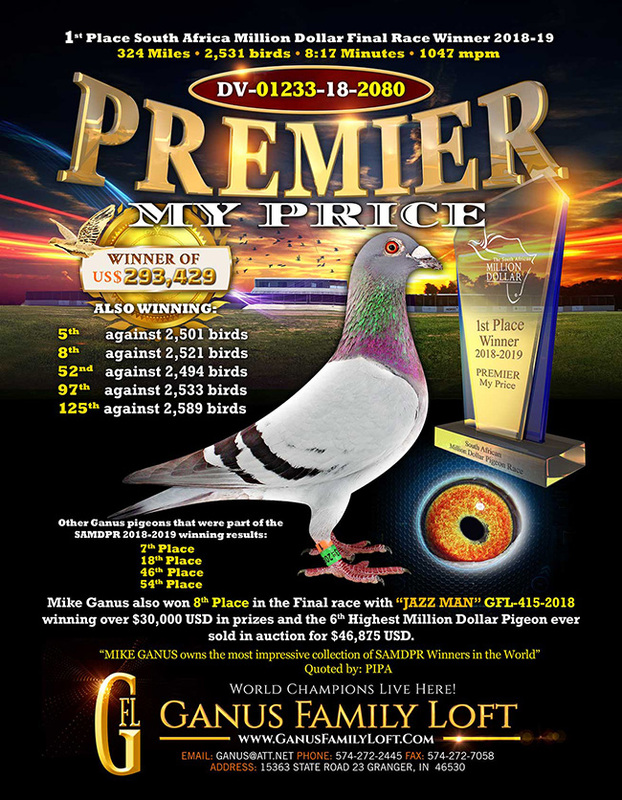 Enjoy this wonderful sport by placing your results at the top of the race sheets with GFL birds. Ganus Family Loft adds another Superstar to the Breeding Loft! The Portugal 2018 Golden Algarve Final Race Winner comes to GFL! 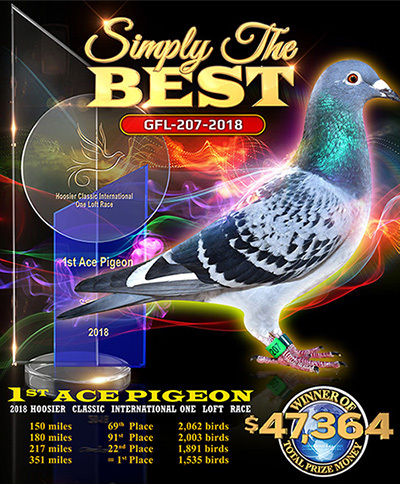 entered, GFL had the 1st Ace Pigeon in the four race competion and also placed Equal 1st in the Final Race. other SAMDPR superstars: UNTAMED DESERT, SANJAY 1, LAURA IS A BIG WINNER TODAY and HALOVER. 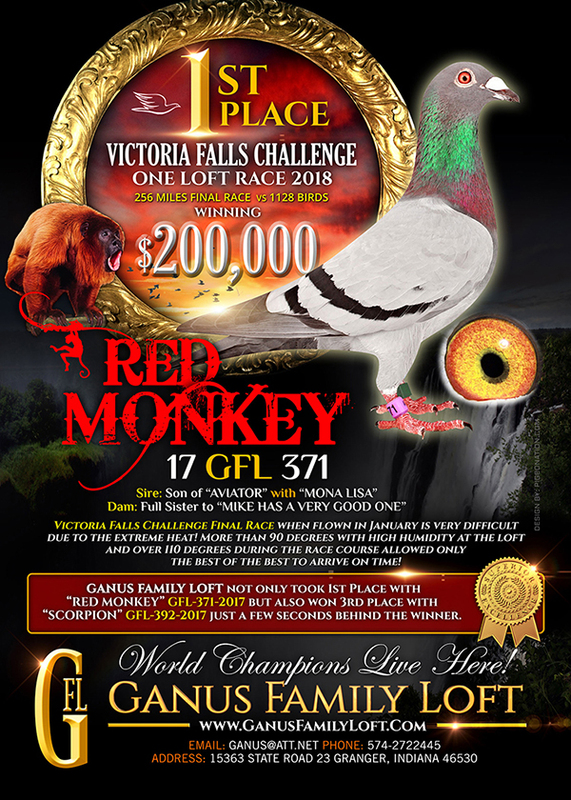 Ganus Family Loft has successfully bid for RED MONKEY! rooftop of the loft. To be alone on the loft must have been a strange feeling for her as there were usually groups of birds on the previous trainings and races. She finally made a move for the trapping area and was officially clocked at 14:57:35 with a flying time of 8 hours 42 minutes, 1130 ypm, a working race. give up, the real fighters of the loft. baseball. 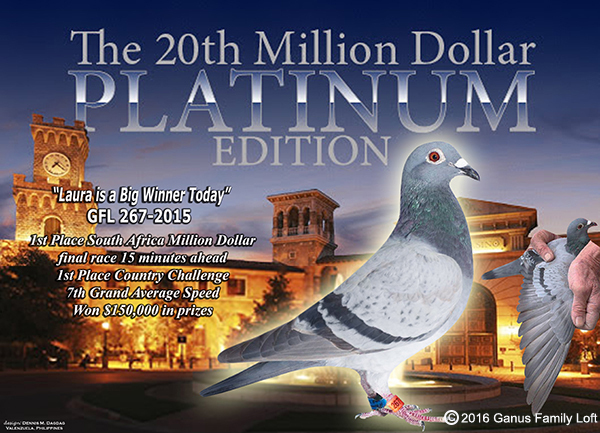 This is the grand finale in our sport of racing pigeons. 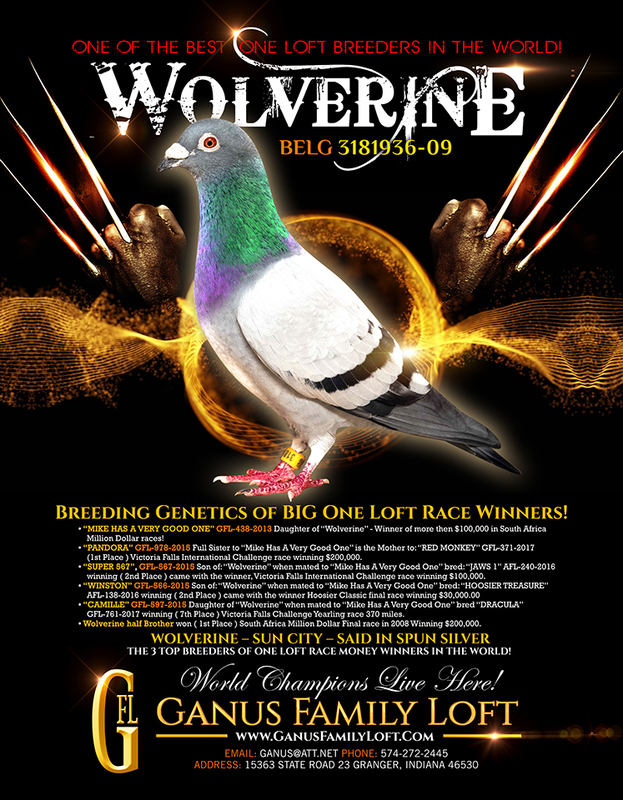 breeding loft that can breed me race contenders in the shortest amount of time. 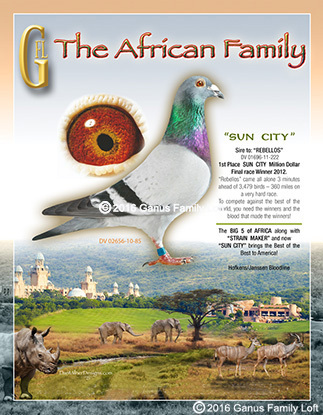 CITY's accomplishment is incredible - the only bird to have sired 2 South Africa Final Race Winners!!!!!!!! In addition to 1st Place in the 2016 Final Million Dollar Race, GFL placed 22, 73, 226, 247, 284, 330, 397 ,486, 497, 511. Race - 168th. 2010 Million Dollar Final Race - 69th. 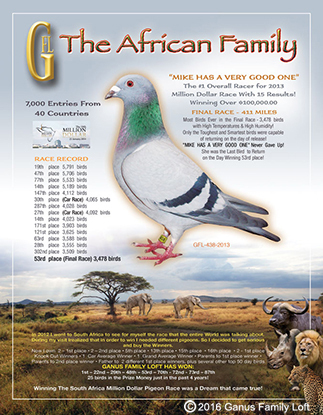 South Africa 2013 Race- Incredible Results For GFL's "Mike Has A Very Good One"
VERY GOOD ONE - Dam: daughter of Mona Lisa (GFL 487-06), Sire: Wolverine (Belg 3181936-09). 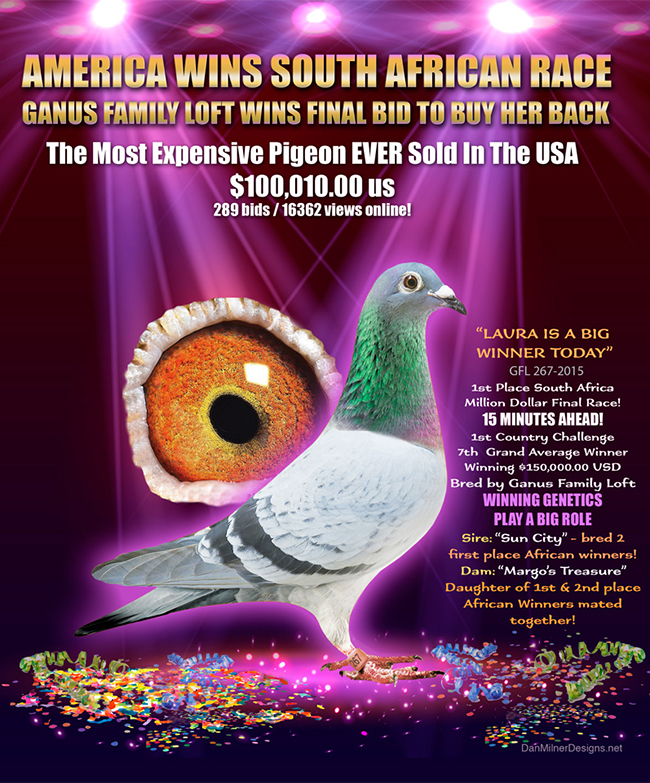 HALOVER (DV 7164-13-0270) - the 1st Place 2014 South Africa Million Dollar Final Race winner. She joins the other superstars we've added to our loft. 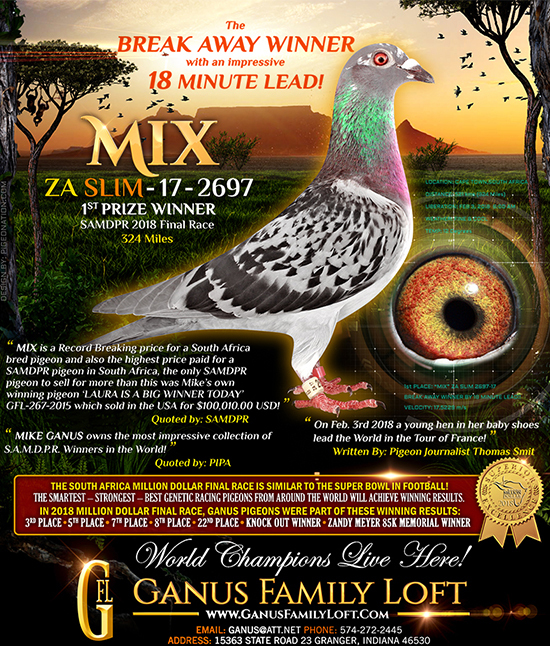 breeding loft - the 2nd Place South Africa Million Dollar Race winner. Race along with 63rd Hot Spot Car Race 1, 69th Hot Spot Car Race 2, 62nd Hot Spot Car Race 3, 29th Hot Spot Car Race 4 and 167th Hot Spot Car Race 5.
a tough final race. She won 19th Hot Spot Car Race 1, 34th Hot Spot Car Race 4, 16th Hot Spot Car Race 5. 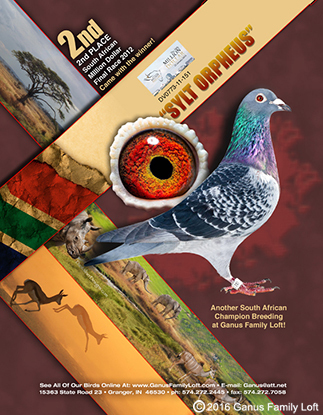 These are just the birds added to our loft from the SAMDPR series. 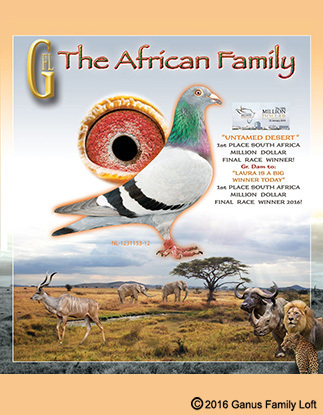 They join the already outstanding breeders here at GFL. 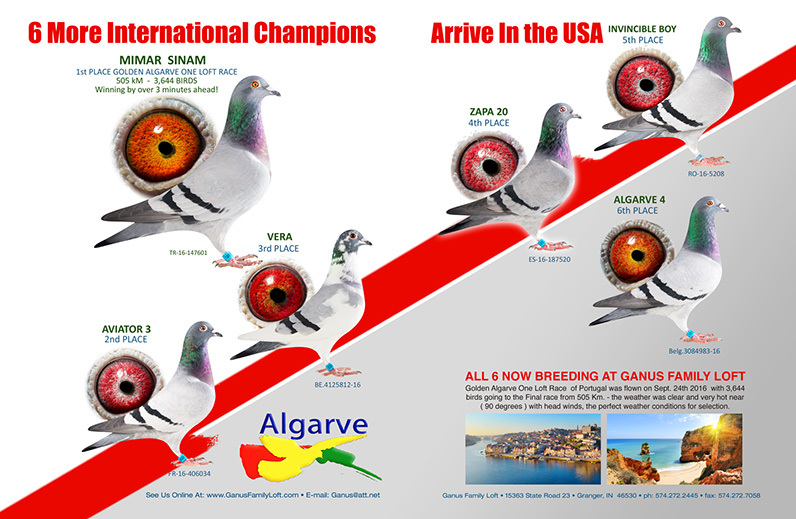 In 2017 we added the top 6 winners from the Algarve One Loft Race in Portugal to our breeding program. The six birds will be mated together.